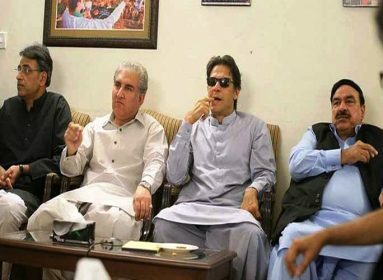 KHAIRPUR: Former president and Pakistan Peoples Party (PPP) co-chairman Asif Ali Zardari on Thursday claimed that Pakistan Tehreek-e-Insaf (PTI) has given a National Reconciliation Ordinance (NRO) to protesters of Tehreek-e-Labaik of Pakistan (TLP). Addressing a press conference in Khairpur, Asif Ali Zardari said that like ex-prime minister (PM) Nawaz Sharif, the incumbent government was also came into power after an agreement. 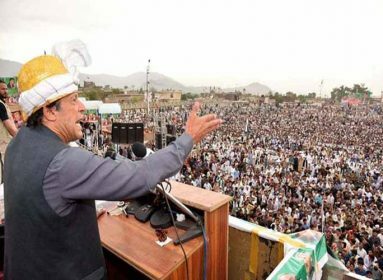 He also criticized PM Imran Khan and said that he always takes u-turns after his every decision. 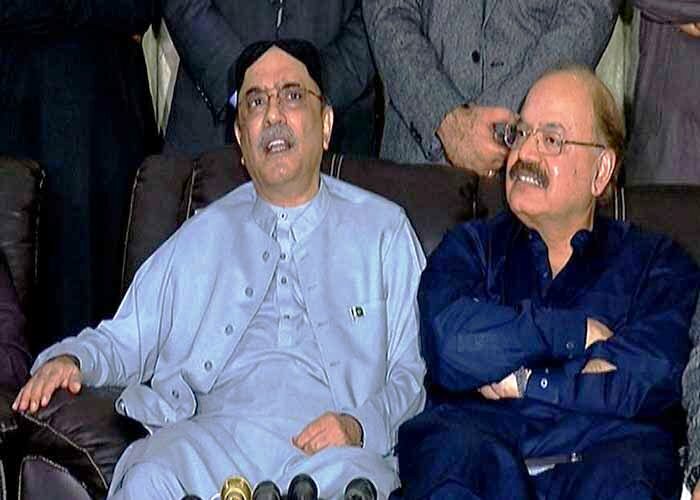 Zardari asserted that PTI government has dropped inflation bomb on the masses by doubling goods’ prices. Earlier, Zardari claimed that his party will again form next government after winning the elections. PPP co-chairman had arrived in Khairpur on two-day visit on Wednesday. 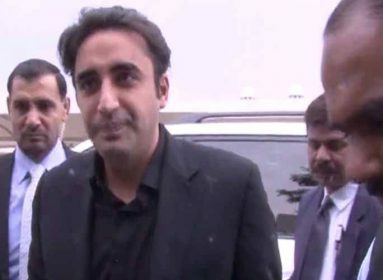 He has been scheduled to meet the party leaders at Bakht Ali Hasbani‘s residence while he will also express condolences to Shiraz Rajpar over his brother’s demise.